In this show, Mick doesn't just interview his guests - he spars with them! If you've wondered why some people roll around on the floor in pyjamas and make funny noises? Mick Tully has been doing martial arts for 30 years and he's still not sure. 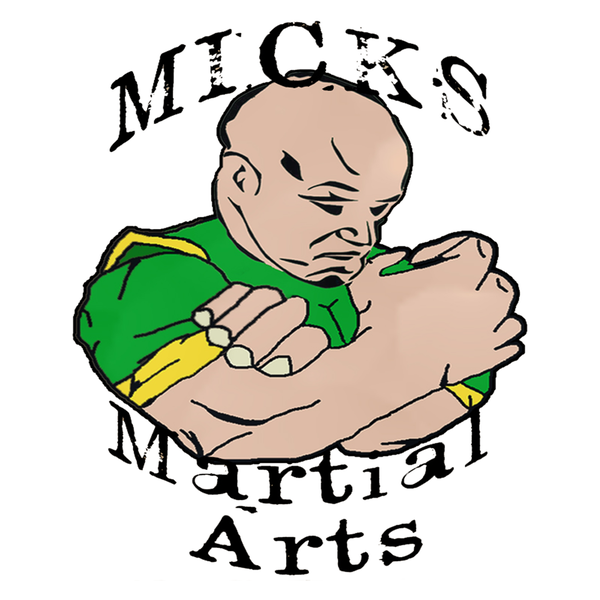 In this series Mick will speak to Martial artists from across the globe he's had the pleasure (and sometimes pain) to train with. This is not about war stories, it's about how sometimes the nicest people you ever meet in life can be the one who just through you by your head. into a wall. In a 'controlled' way. Wether you train or used to train or just love old kung fu movies or Irish plasterers, you'll love this. There's a new episode released every Friday, subscribe to make sure you get yours first. 12/10 Matt & Aunie Hour 4: Scott Stantis, Ghost Marriage, Survival Dog, and Nincompoops in the News.